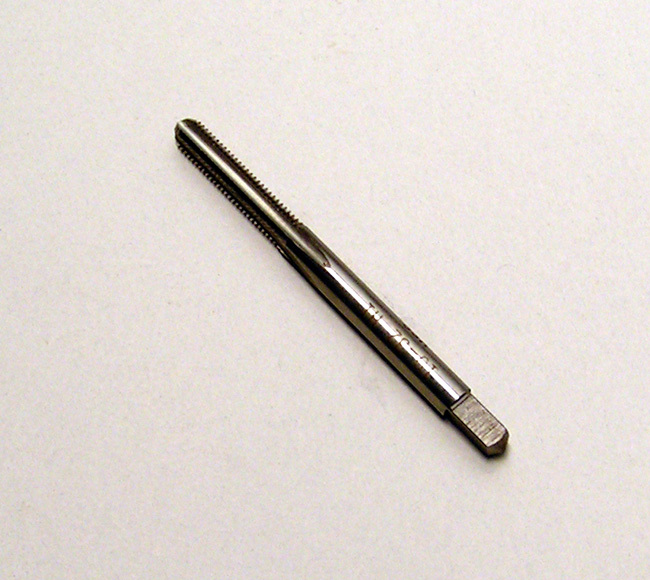 Fine Tuning your emulsion system or checking jet sizes requires a pin gauge set. 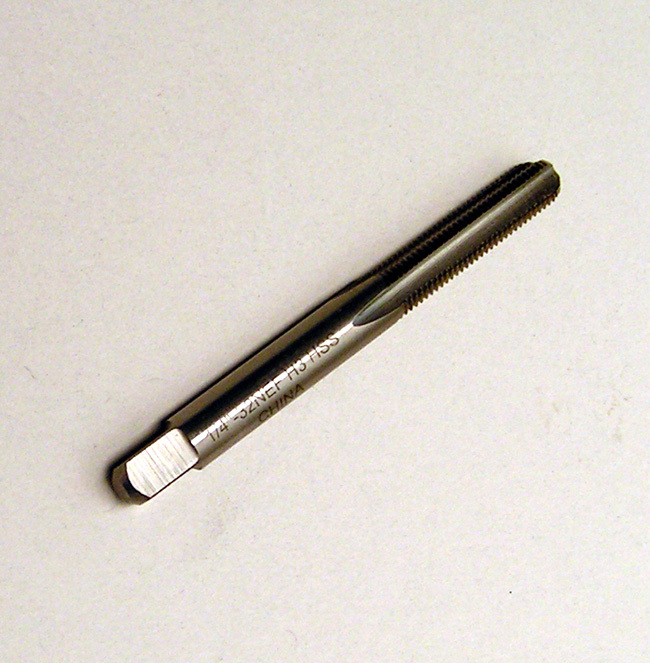 BLP offers (2) low cost pin gauge sets. 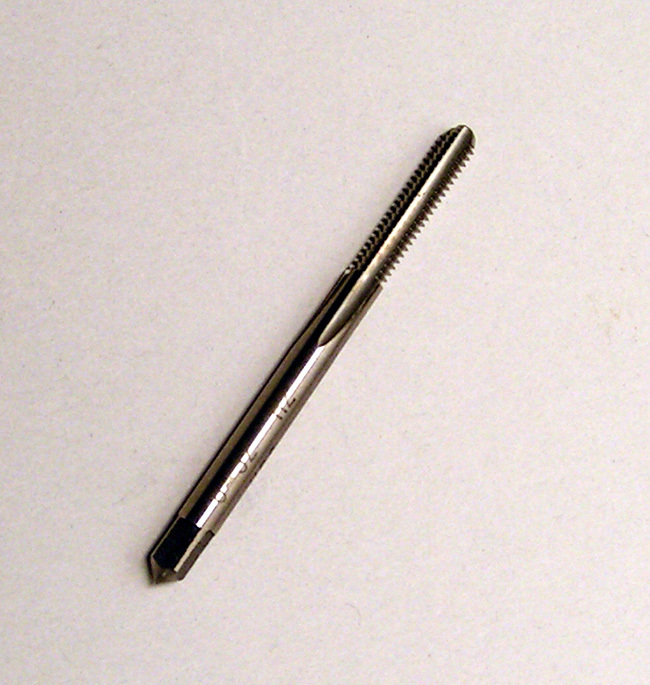 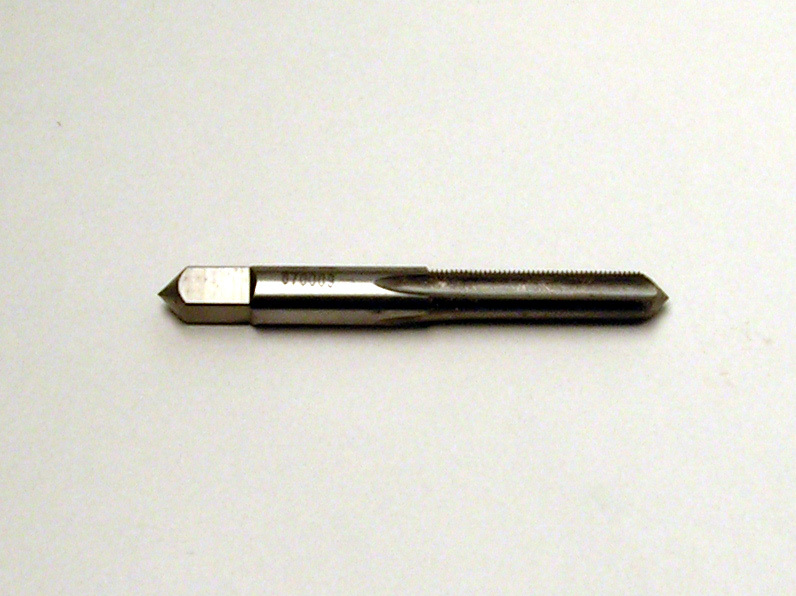 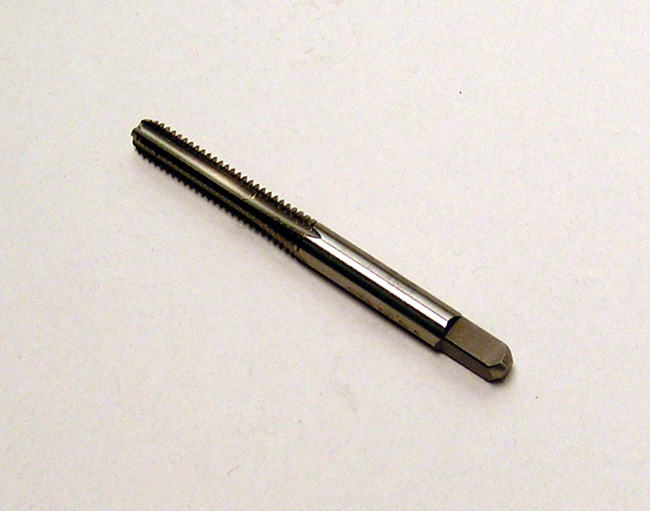 5/16-32 H Series Jet tap.